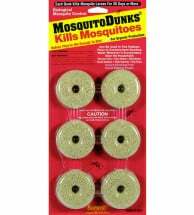 How to get rid of mosquitoes in your yard FAST! These proven, organic and natural remedies work just as well, if not better, than the toxic stuff. 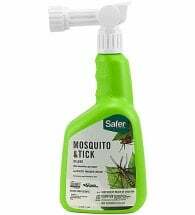 Mosquitoes are among the most serious of insect pests attacking humans and affect the lives of vast numbers of people worldwide. Approximately 3000 different species are found throughout the world of which 150 species occur in the United States. They carry some of the most widespread and devastating human disease agents including West Nile virus, encephalitis and malaria. 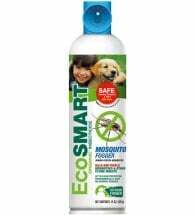 Mosquitoes are also responsible for transmitting heartworm in dogs. These diseases, infections and illnesses are now found in just about every part of the United States. 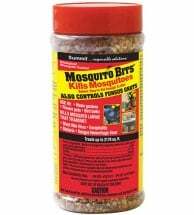 Read on to learn natural techniques for getting rid of mosquitoes outdoors and save BIG money doing it yourself! At the time of feeding, the female pierces the skin and injects saliva, which is responsible for the irritation that follows. 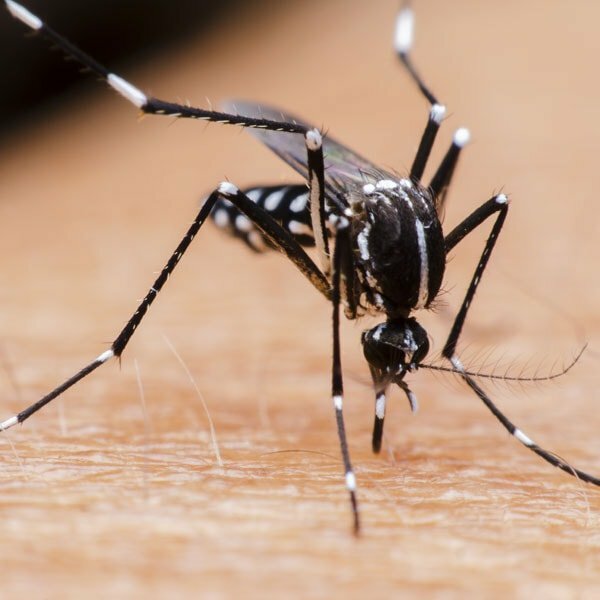 Blood taken from humans or other animals infected with disease-producing organisms in turn infects the mosquito which transmits them to future hosts. The mosquito has four distinct stages in its life cycle: egg, larva, pupa and adult. A large number of species overwinter as eggs, others as larvae or adults. All have one common requirement – mosquitoes need stagnant or standing water to complete their life cycle. After a blood meal the female develops her eggs. (Adult males do not bite and feed solely on plant nectar.) One blood meal supplies enough nutrients for her to produce several hundred eggs which she will lay in or around water. Depending on the species, eggs are either attached to one another to form a raft or they are laid individually and float on water. Eggs hatch within days releasing larvae, commonly called “wrigglers,” which feed on microorganisms in the water until they pupate 7-10 days later. Adults emerge 1-4 days later and can live for a period of four to eight weeks. There are several overlapping generations throughout the season. In warmer regions breeding occurs year round. Eliminate standing water in rain gutters, old tires, buckets, plastic covers, toys or any other container where pests can breed. Empty and change the water in bird baths, fountains, wading pools, rain barrels and potted plant trays at least once a week to destroy potential habitats. 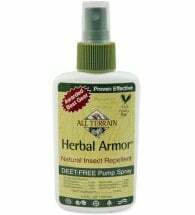 Use natural, organic insect repellents and wear protective clothing when pests are most active. Use head nets, long sleeves and long pants if you venture into areas with high pest populations such as salt marshes. Replace your outdoor lights with yellow “bug” lights which tend to attract fewer insects than ordinary lights. 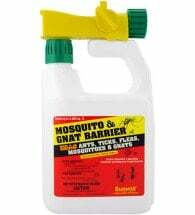 Mosquito Beater Granules and Spray use food grade oils to naturally repel biting insects for 2-3 weeks! Kill the immature larval stage before it can develop into a flying, biting adult with Bacillus thuringiensis var israelensis (Bt-i). 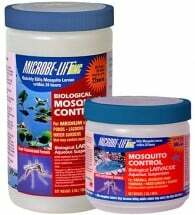 Available under various trade names, including Microbe-Lift® BMC, Bt-i is a naturally occurring and highly specific biological pesticide. Applied to standing water, it is effective for up to 30 days and will not harm people, pets, wildlife or fish. Flying, biting adults rest in protected areas during the day. 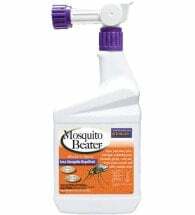 To reduce populations, use a Mosquito Fogger — made from organic plant oils — or spray natural pesticides on shrubs, the lower limbs of shade trees, under decks, along foundations and other pest resting sites. Caution: Botanical insecticides containing pyrethrin are not specific to the pest and will have an impact on a variety of beneficial insects including valuable predators, parasites and honeybees. However, most break-down quickly in the environment lasting only 5-7 days.